Why is it that nothing breaks your heart like baseball? Oops! … Make that, somewhere in metro Atlanta. Is that too much to ask? To see a talented, likable young player spend his career with the same team? Or at least much of it? Am I being romantic? Thinking the game is more important than the business? Of course. It’s baseball! But I’m no expert, and I don’t enjoy following the ins-and-outs of trades and negotiations and free agency, and why the BJ Upton deal ruined everything that Dan Uggla didn’t destroy. I just know that I’m one step closer to bailing on the Braves completely. After the terrible season. After Uggla. After COBB COUNTY… And you can’t tell me that of all the crappy things about this team, that Jason Heyward was the one that needed to go. You just can’t. La Stella was an exciting anti-Uggla — so, of course, he’s gone, too. At least we still have Freeman, Gattis, Chris Johnson, for now… But still, J-Hey was special. And he said he didn’t want to go. On Twitter, fans who are more informed, funnier and angrier are offering better commentary. Here are some samples. And Braves, seriously: I might be done with you. 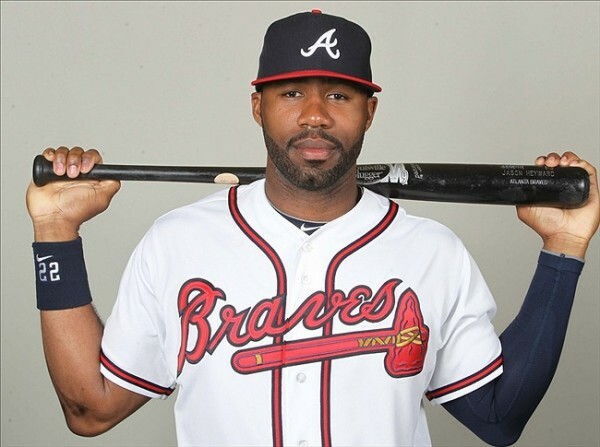 Jason Heyward: I want to thank the fans in Braves nation. I gave it 100% for them. KyleTilley ‏@BravesAndNoles @JeffSchultzAJC Better to move JHey than Jup. “Potential” never hit 25+ homers in back to back seasons. The Braves traded Jason Heyward to the freakin’ Cardinals? C’mon now John Hart. why would you trade Jason Heyward PERIOD??? RT @enosarris: Why would you trade Jason Hayward for pitching. If Jason Heyward is traded because of the ridiculous #Braves contracts given to Uggla & BJ there is no justice in this world. RELATED >> Read blogger Sean Breslin’s take on this. 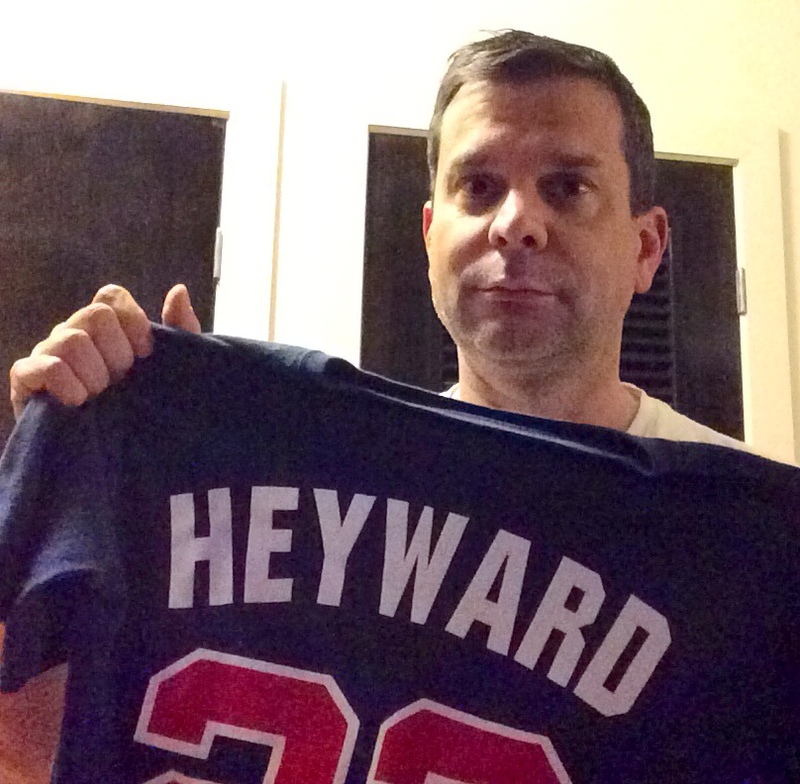 This entry was posted in Atlanta, Entertainment, Social Media and tagged atlanta, baseball, braves, Jason Heyward on November 17, 2014 by Jay Croft. Before the season started, I wrote that the ex-Braves closer/infamous jackass wouldn’t last three episodes on the reality show, on which contestants must “outplay, outlast, outwit” each other. Big, aggressive jock types never do well on “Survivor,” and Rocker’s temper and lack of social skills would do him in quickly, I said. And I was right! Wednesday on episode 3, the opposing tribe called out Rocker for some questionable play and for the Sports Illustrated article that obviously haunts him still. Rocker took the bait, telling a woman that he’d punch her teeth out if she were a man, and then proposing a fight. That made Rocker’s own tribe nervous, and they booted him. “I had a damn (immunity) idol right in my pocket, too,” Rocker said after the vote. So he joined the ranks of embarrassed contestants who got ejected while holding a free pass. “Survivor” is such a great show, often a microcosm of real-life social interaction, and in this case a repeat of it. 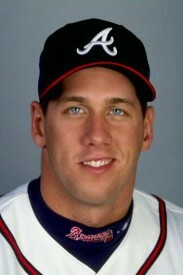 And John Rocker? He’s a gift that keeps on giving. This entry was posted in Atlanta, Entertainment and tagged atlanta, baseball, braves, John Rocker, Reality TV, Survivor on October 9, 2014 by Jay Croft. 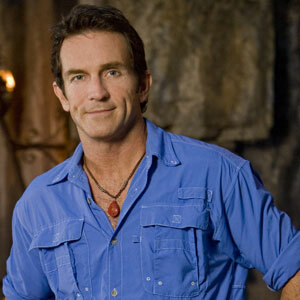 Say it ain’t so, Jeff Probst. You’re not really putting mean ole John Rocker on “Survivor,” are you? Not on one of my favorite shows for so many years now – shoot, almost as far back as Rocker’s flash-in-the-spotlight 15 minutes of fame. I worked at The Atlanta Journal-Constitution then. All of us in Atlanta remember the big lunk for being a big jerk while a closer for the Braves, particularly in that infamous Sports Illustrated article, where he said nasty things about gays, immigrants, minorities, New Yorkers and, gosh, just about everybody. And after that, I wrote about him a time or two when, even outside of the limelight, he found a way to be obnoxious, particularly to gays. When I was in the media, I never got to meet him, although I have seen him in person. He is, without a doubt, one of the most physically beautiful men I’ve ever seen. And talk about a powerful masculine presence… He’s huge, built, aggressive, obnoxious and used to commanding attention. You know the type – loves how attractive and intimidating he usually is, probably asserts himself when he doesn’t get the attention he’s used to. The Rocker types never last long. Too physically threatening, too socially divisive and tone deaf… and, well, usually not the smartest in the bunch. “Survivor” has had pro athletes on previous seasons, most of them way more famous and accomplished than Rocker, who had a few years of notoriety before his obnoxiousness eclipsed his gifts as a closer. Future Hall of Famer Jeff Kent was on a few seasons ago and most of the other contestants had no idea of his wealth and stature. So maybe Rocker can coast under the radar. Given his long track record, though, I’m guessing we’re in for a whole new round of reasons to hate him or laugh at him when the season starts Sept. 24. He probably won’t last three episodes. But I’ll be watching every minute. If you enjoyed this post or anything on storycroft.com, please subscribe at the top of the right rail. And ask a friend to do the same. Thanks! This entry was posted in Atlanta, Entertainment and tagged 15 minutes of fame, baseball, braves, Jeff Probst, John Rocker, Reality TV, Survivor on August 27, 2014 by Jay Croft.